"This is a very important victory for the most endangered mammal in the Norwegian fauna," Silje Ask Lundberg, the leader of Friends of the Earth Norway, said. 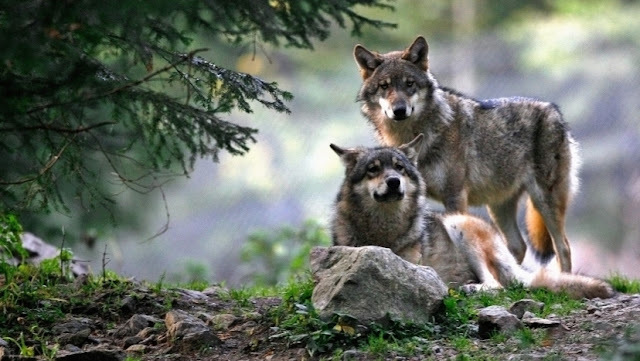 Vidar Helgesen, the Norwegian minister for climate and environment, announced Tuesday that the government denied permission to shoot the four wolf packs in the areas of Letjenna, Osdalen, Kynna and Slettås. The government concluded that there is no legal basis for the hunt, neither in the national nature protection laws nor in the Bern Convention, acknowledging the appeal from Friends of the Earth Norway to stop the hunt. "This is the Christmas gift of the year to those who care for nature and endangered wildlife. Big thanks to minister Helgesen who stopped the mass slaughter of Norwegian wolves. We are very happy that the government follows the nature legislation, even when the predator boards don't," Ask Lundberg said. Three of the four wolf packs live in Norway's designated wolf area and none of them pose any threat to grazing livestock. Even so, the regional predator management authorities decided earlier this fall to allow hunting of the wolves. Now, the killing is off. According to current legislation, the cull of protected predators can only take place on the grounds of preventing loss to farmers, and only after all other measures have been tried. "The decision is hugely important, as it states that wolves who don't catch domesticated animals cannot be hunted down freely. This shows that the predator management authorities' efforts to shoot as many wolves as possible is inconsistent with current law. They have not responded according to the law," Ask Lundberg said. The predator management authorities' decision to cull the four wolf packs, as well as 15 wolves outside the wolf area, has been met with strong reactions, inside and outside Norway. More than 70,000 people has signed a petition against the cull. Almost 7,000 Norwegian and a large amount of international activists have contacted minister Helgesen via Friends of the Earth Norway's website. "We want to thank everyone who has helped us to save the wolf families. Together, we put the pressure on the government that made this possible. 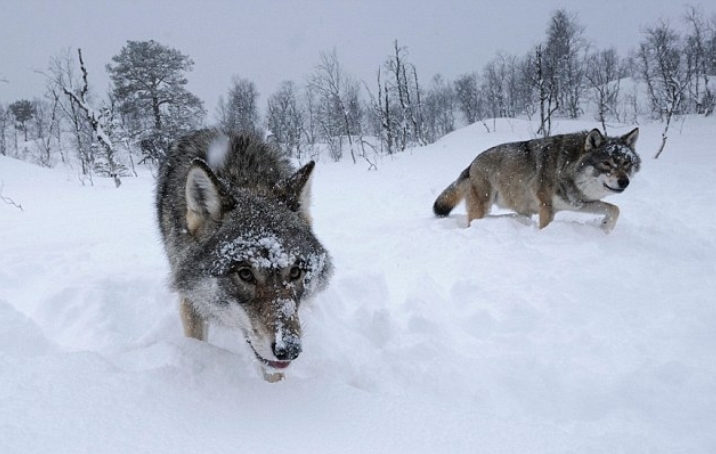 This is the people's victory for wolf in the Norwegian nature," Ask Lundberg said. Responses to "Huge Victory for Norway's Wolves and Wildlife Protectors"
Thank you to all concerned for your compassionate action. Let it be an inspiration to all, world wide.